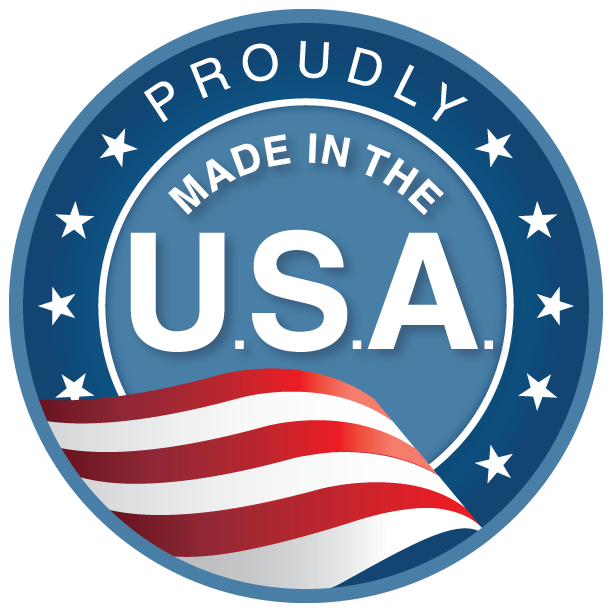 NLS Lighting, LLC is proud to be an American Outdoor Lighting manufacturer that is committed to designing, tooling, fabricating and assembling product, 100% Made in the U.S.A.
All of our components and processes are carefully selected to conform to the strictest standards of Made in the U.S.A. Our suppliers specialize in high grade and quality material within the United States and have years of established, excellent reputation. NLS Lighting, LLC stands in compliance to the American Reinvestment and Recovery Act (ARRA) of 2009—supplemental appropriation for American job creation, energy efficiency and science in the United States of America. It is NLS Lighting’s dedication to provide efficiency and reliability in their product and service for guaranteed performance.